Before the turn of the millennium, the biggest brand on Koh Samui was probably Bob Marley, but massive economic growth and major developments in tourism have led to a significant increase in global interest and investment. As is often the case, it was the retail sector that led the brand invasion with golden arches, superstores and high street pharmaceuticals taking over from street stalls and family-run corner shops. More recently, the hospitality sector followed suit with mainstream hotel chains and now, largely on the back of big name resorts with mixed use strategies, the island’s property industry has expanded to include international, corporate agencies and developers. In the coming months, well known firms such as CB Richard Ellis, Savills and Raimon Land will all begin to exert their influence on Samui, either representing or developing projects that will eventually transform the island’s residential landscape. The advent of “Brand Samui” may mark the beginning of a new phase in the island’s evolution and could stimulate the recovery that many feel is now desperately needed. 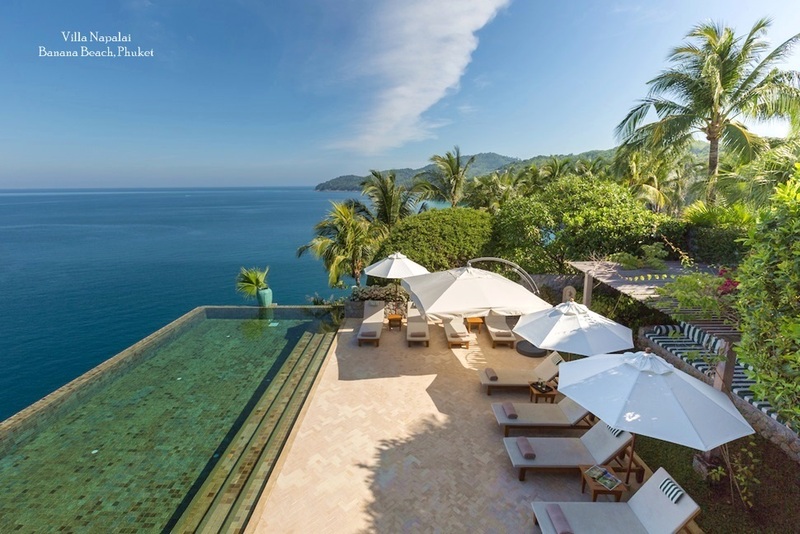 Having begun sales and marketing for two major new villa/condominium projects on Samui - Infinity and Peregrina Bay - with international sporting celebrities already on the client list, Savills will also represent the new Conrad Koh Samui Residence, which launches in Hong Kong and Bangkok this October. Robert Collins says that despite a difficult 12 months for the island, his firm is now confident that Samui is showing real signs of a sustainable recovery. “Our involvement has come on the back of client's needs,” he said. 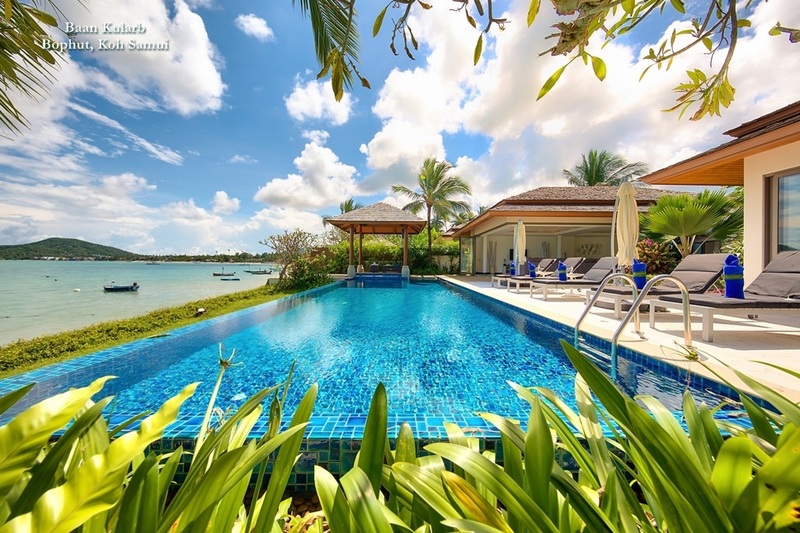 This shift will also mean a more stable, reliable property market on Samui, with high value completed properties slowly taking over from off-plan sales, and professional management contracts providing buyers with guaranteed yields. Companies like Dhevatara Properties, with three luxury developments in separate locations, all constructed without the need for pre-sales, set a standard for others to follow. As a result of such projects, the island’s reputation for high-risk, high return investments may soon change. Another major company that’s keen to capitalize on the island’s new found global status is CB Richard Ellis, a firm that boasts over 350 offices in 58 countries worldwide and plans to add to this in September on Samui. 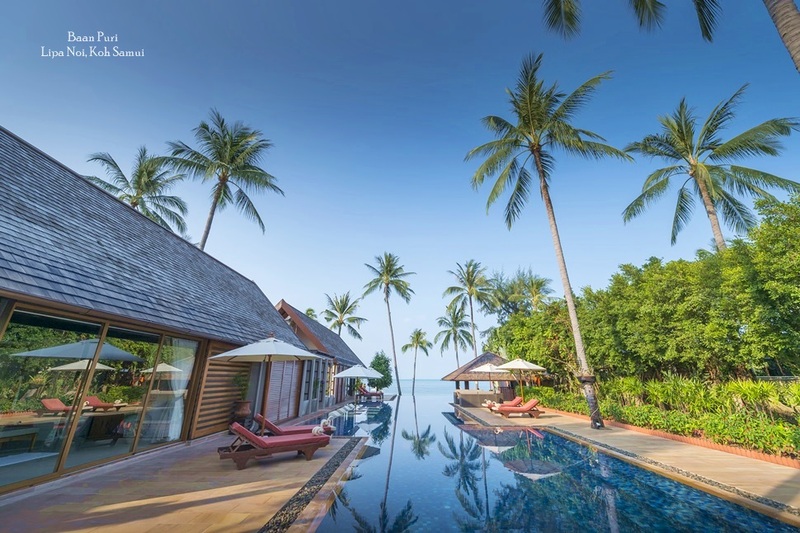 Like Savills, CBRE will arrive with a branded product to represent, namely, W Samui, an integrated development with a hotel component and “W Residences,” which will offer a limited number of exclusive villas for sale, also to be managed under the W Hotel brand. But it’s not only property agents that are keen to take advantage of Samui’s enduring appeal. Major developers are also looking to get a foothold in the island’s predicted recovery. Individual investors spearheaded the initial boom, which is one reason why Samui now enjoys unique opportunities for high-end villa rentals, but there were very few large-scale developers prepared to risk anything beyond small, gated communities and those that did so worked exclusively off-plan. Whatever the location, experts like Young believe it is essential to market Samui’s uniqueness internationally and also to match that with products that are distinct from those found in other destinations. 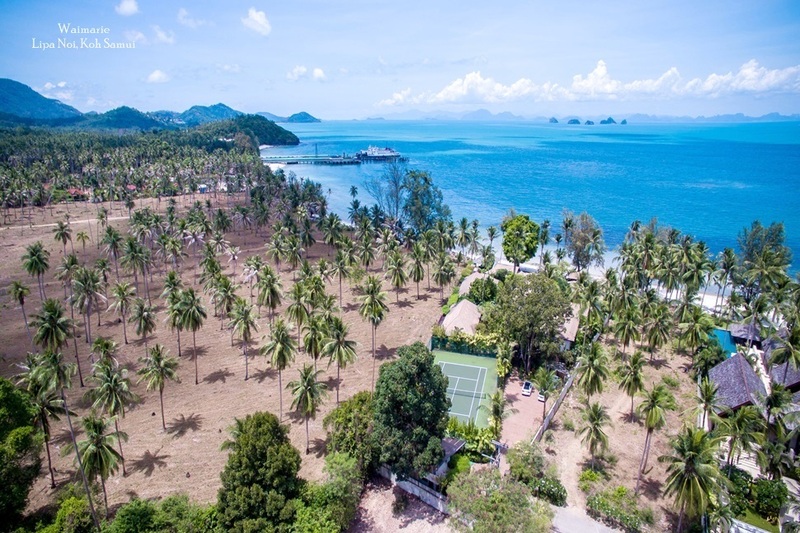 Like many of his counterparts, he is not concerned by recent bad press and sees events like the popular Samui Regatta and plans for a second golf course as a positive indication that the island will attract increasingly high net worth clients. Although it is unlikely that developers like Raimon Land will treat the island as a primary market, their involvement will certainly mean a further increase in branded, quality developments. 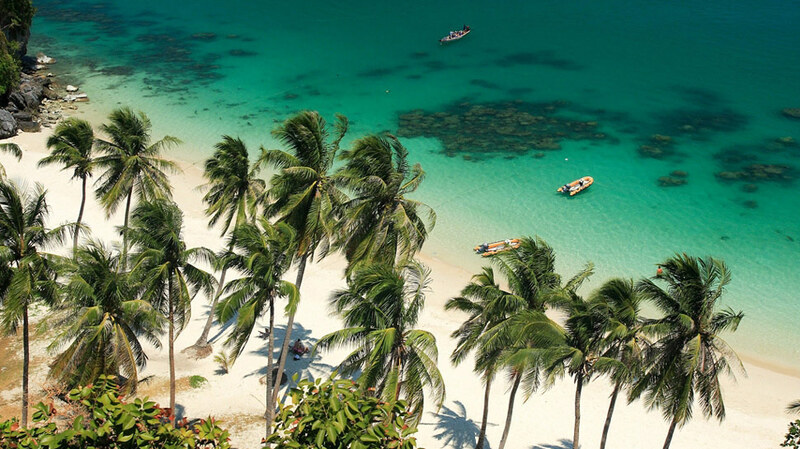 Such concerns have to be addressed if Koh Samui is to shake off its reputation as a high-risk investment option and become a global brand destination. Corporate investment will certainly add value as the island bids to become a branded residential destination. However, practical considerations such as infrastructure improvements and legal clarity will also come under increasing scrutiny as the major players move in to stake their claim.